It’s a sunny day and Yune Nendoroid just arrived! 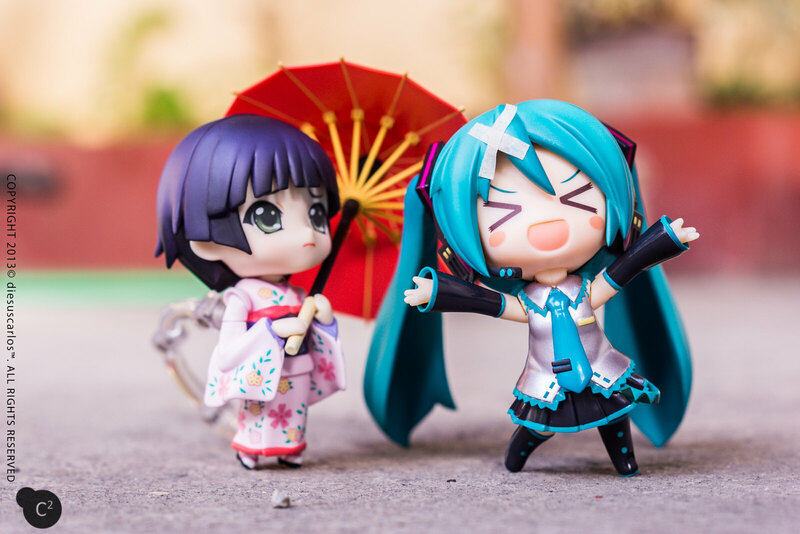 Miku 2.0 greets her and shows her around but…..
Yune: Are you alright Miku-oneechan?? Miku: I’m fine! Don’t worry! 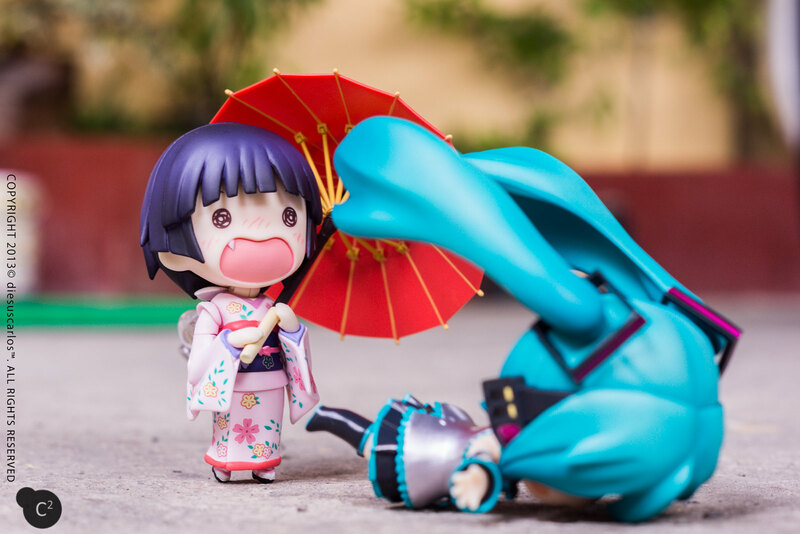 Miku: Yune worries too much but see here! I’m A-OK! 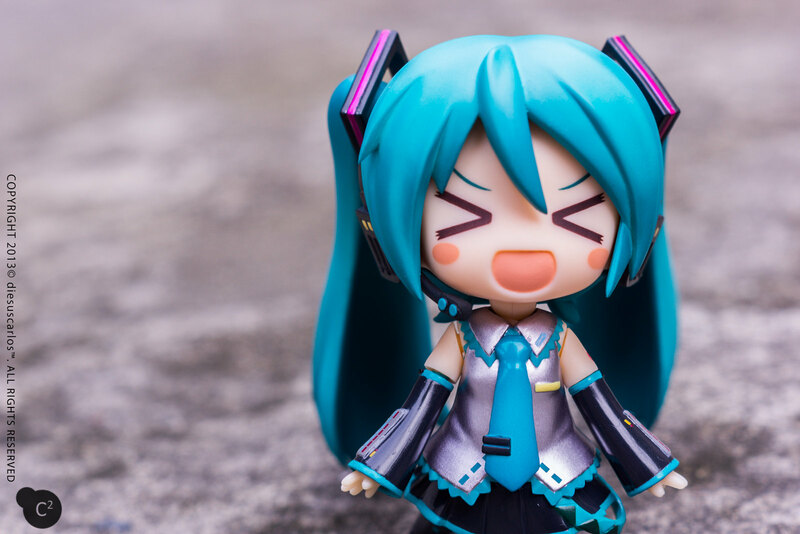 Posted in Figure/Doll Photos, NendoroidsTagged anime, good smile company, hatsune, hatsune miku, kawaii, nendonesia, nendoroid, nendoroids, toy photographyBookmark the permalink.